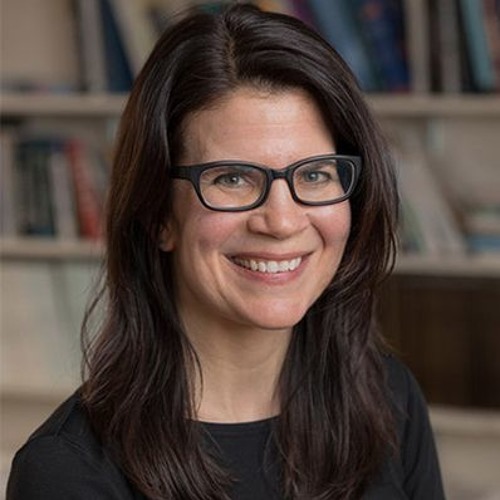 Melissa Ferguson is an expert in social cognition, studying how our unconscious attitudes and goals differ from our stated or self-perceived ones. She and Chris discuss her research in this area using implicit association tests to measure implicit prejudice, with the ultimate goal of changing it. They also get into the replication issues with psychology research and working with undergrad research subjects vs. subjects in the broader community. Melissa Ferguson is senior associate dean of social sciences and a professor of psychology at Cornell University. Her work addresses how classical psychological constructs, including attitudes, goals, judgments, and ideology, operate in an unconscious, unintentional manner. She has found that creative solutions to difficult problems can be tracked non-consciously, even before the person consciously grasps the solution.